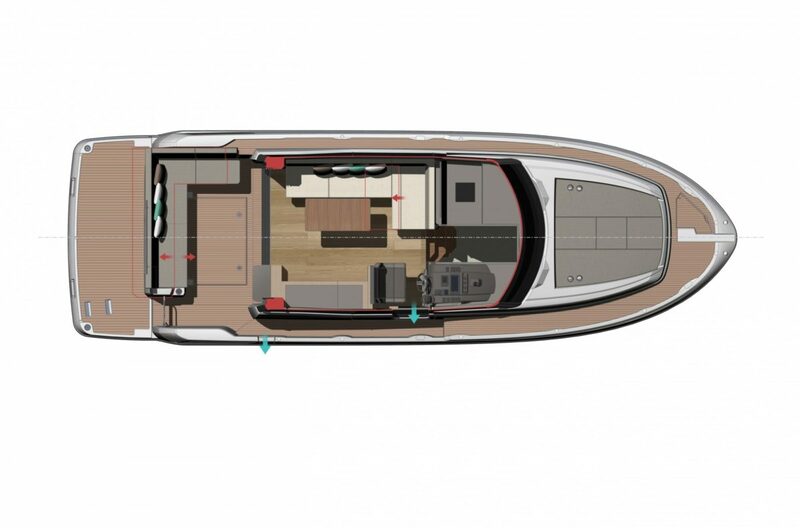 Reliable and secure sea-handling are the foundation of this vessel with an excellent hull designed by Michael Peters. 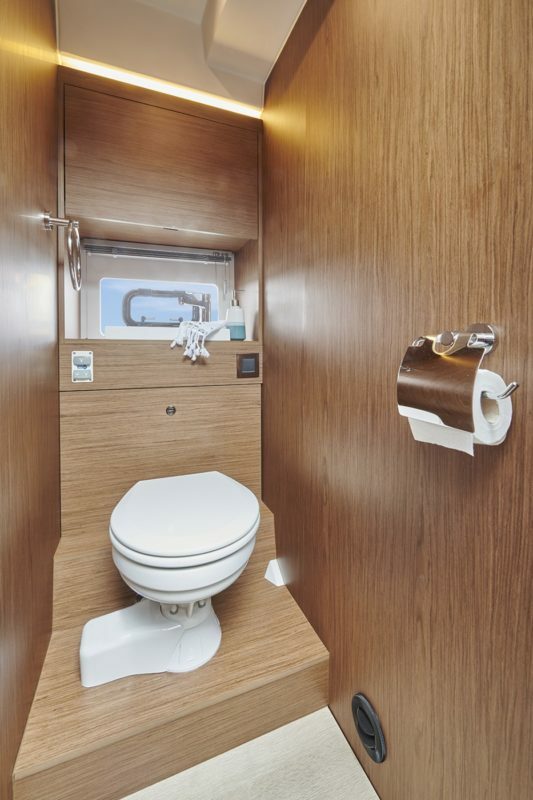 Life at sea has never been so enjoyable or easy. 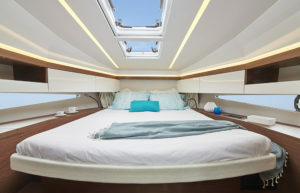 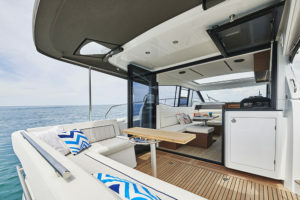 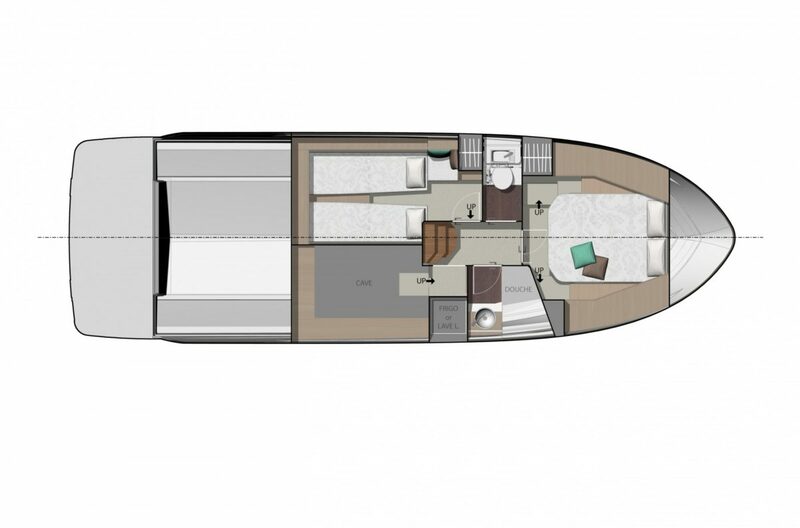 The NC 37 was designed to be a lovely home at sea with an airy ‘terrace’ where you can enjoy the breeze. 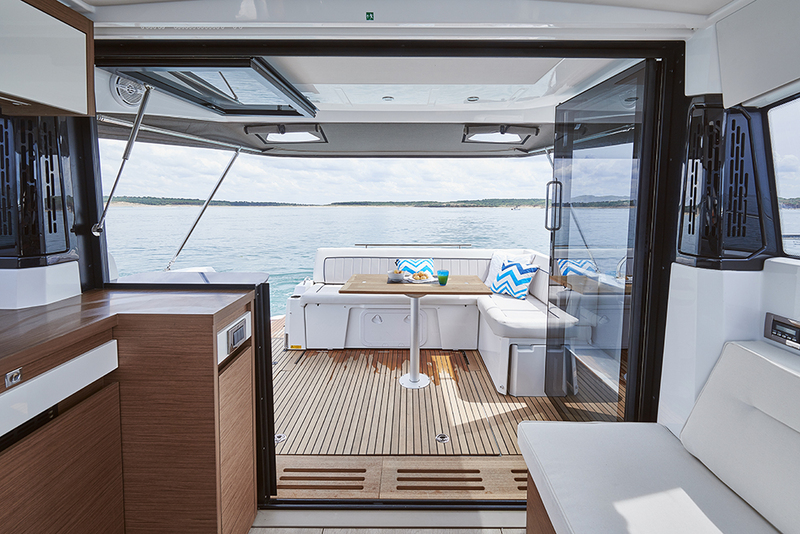 This new model boasts the newest innovation for the NC line: sliding glass doors that fully open to the aft cockpit. 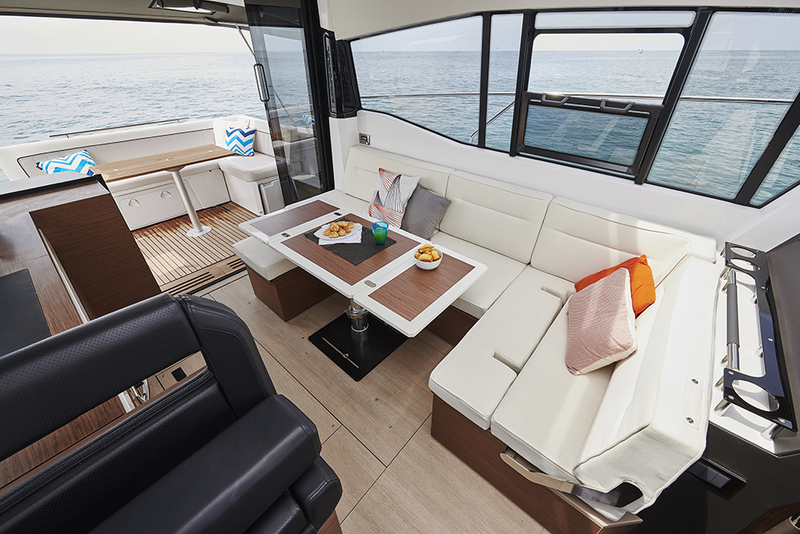 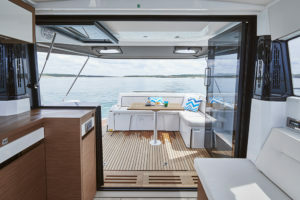 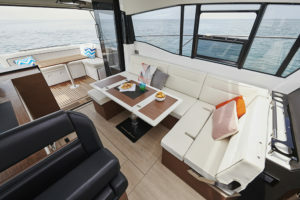 The spaciousness and improved visibility provided by the expansive glass doors, and the redesigned galley with a central bar, blurs the boundaries between interior and exterior. 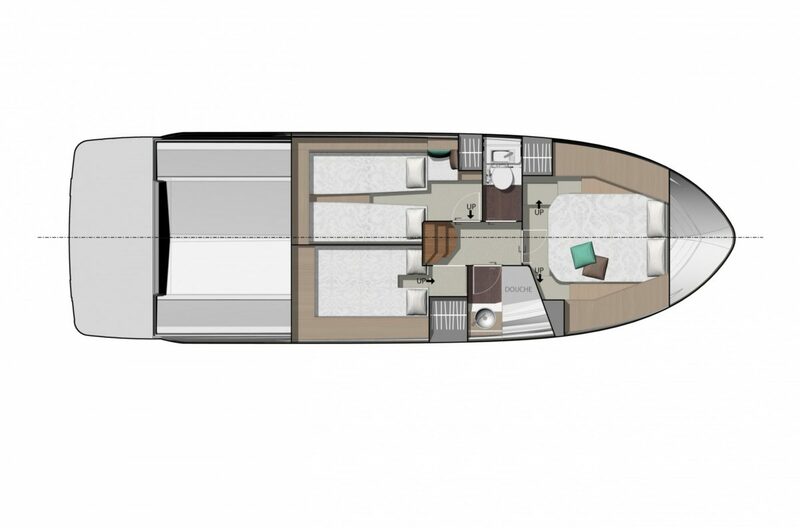 Inside you will find a modular, L-shaped cockpit with the ability to be adapted into a sundeck. 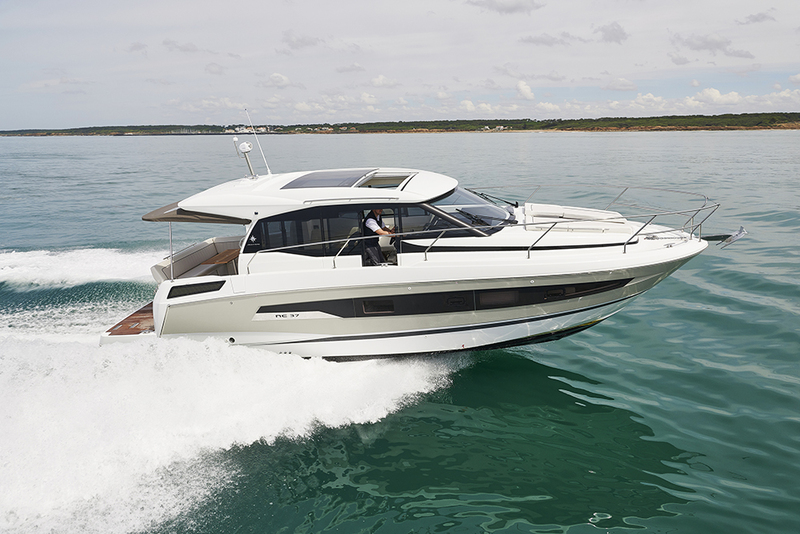 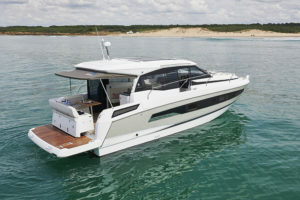 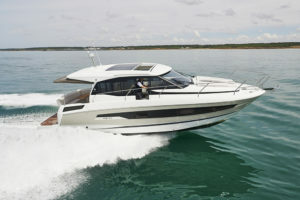 The NC 37 exceeds expectations for the line and is perfect for family cruising.